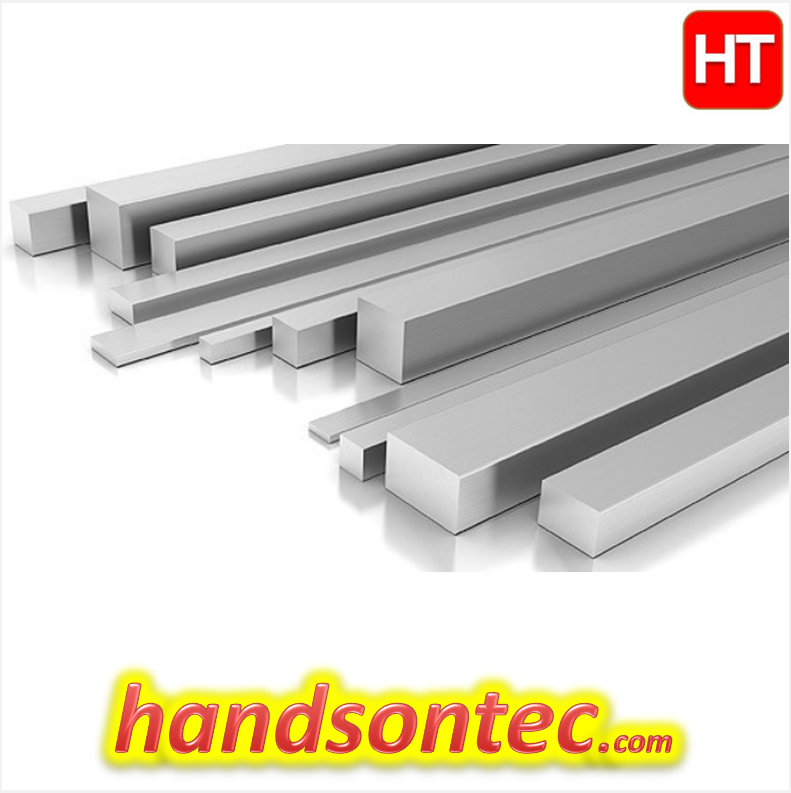 FB6061 Aluminum Flat Bar, is an extruded aluminum product that is very versatile and has a wide range of applications. 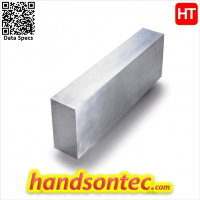 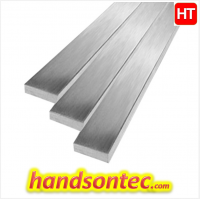 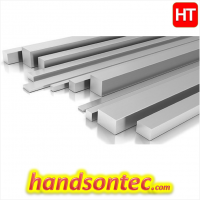 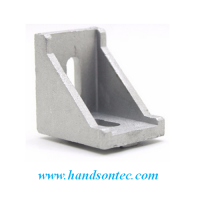 FB6061 Aluminum Flat Bar is widely used for all types of fabrication projects where lightweight and corrosion resistance is a concern. Can be bent into various shapes. 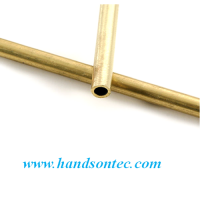 Easy to drill, rivet and screw. 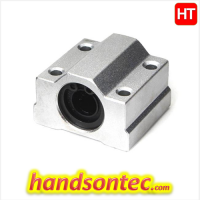 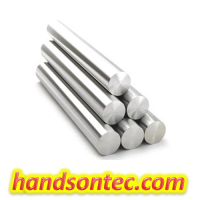 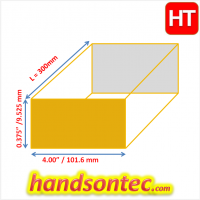 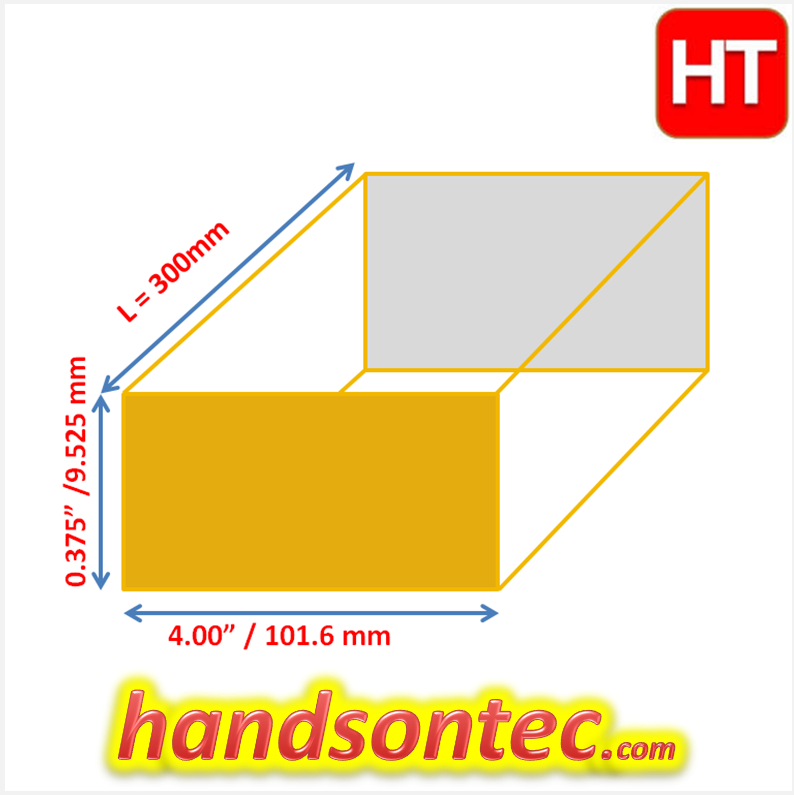 Other Size Available: 0.5″x0.75″ (12.7mmx19.05mm).